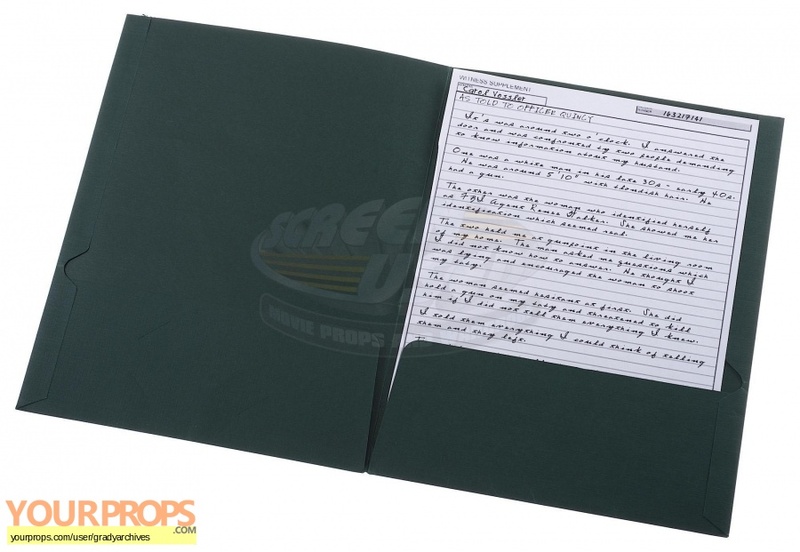 This prop key card and folder were custom-made by the production for use by various actors and as set dressing during filming. 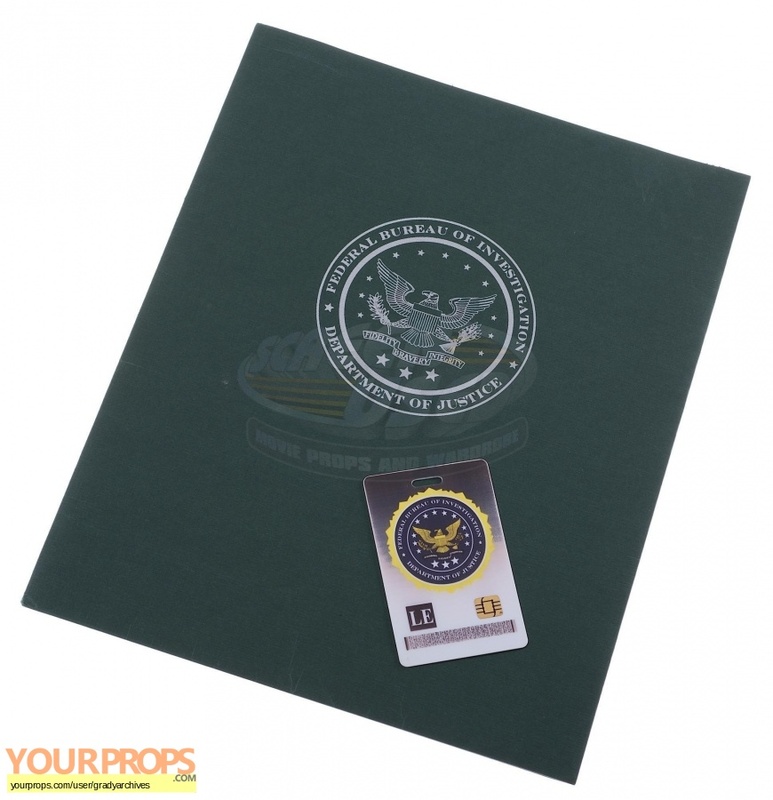 The key card and folder feature the FBI Department of Justice graphics and the folder contains a single page of paperwork. view all 54 items of "gradyarchives"
** The content of this listing is the sole responsibility of gradyarchives. Yourprops.com, its owners, agents and assigns assume no liability.